Join Yvette Hampton and Dr. Scott Hardin as they discuss whether faith and science are compatible. Learn about how during the course of an in depth study of science at a university, Scott went from believing in evolution to believing in a Divine Creator and how that transformation has shaped him as a Christian and a homeschool dad. 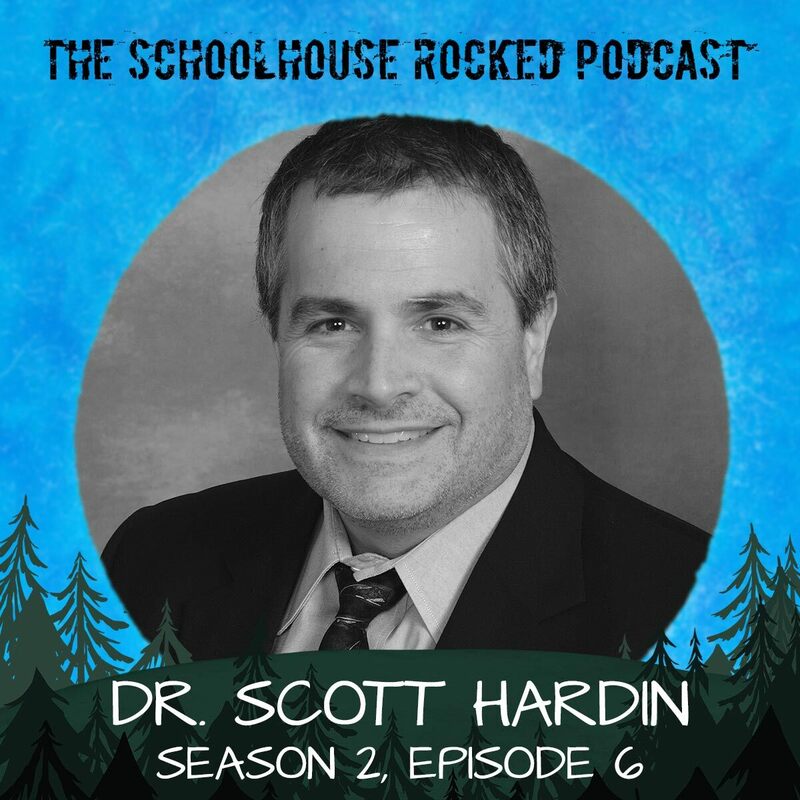 Dr. Scott Hardin is the owner and author of Science Shepherd Christian Homeschool Curriculum. He is also the father of six homeschooled kids! Dr. Hardin wrote Science Shepherd when he and his wife saw firsthand the need for quality higher-level homeschool science curricula. After writing a middle school Life Science and high school Biology course, he created an elementary school video science program, and is in the process of writing a middle school chemistry and physics course. Dr. Hardin holds a Bachelor of Science degree, with honors, from the University of Wisconsin Milwaukee, as well as a Medical Doctor degree from the Medical College of Wisconsin. He has been practicing medicine in Wisconsin since 1997. Find out more about Scott Hardin and Science Shepherd at https://scienceshepherd.com. Backstage Pass members can view the video of this episode, which includes 15 minutes of excellent bonus content, in which Dr. Hardin talks about how to equip students to identify and address the lies of evolution and false doctrines. Not a member yet? Save 10% on any paid Backstage Pass Membership by using the coupon code "Podcast10". This episode of the Schoolhouse Rocked Podcast is brought to you by the Institute for Excellence in Writing. IEW equips teachers and teaching parents with methods and materials which will aid them in training their students to become confident and competent communicators and thinkers. 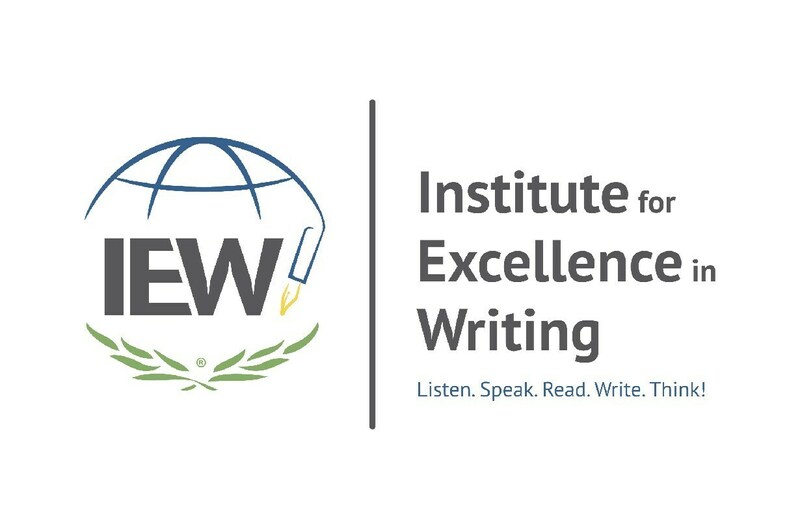 Using the Structure and Style™ writing method, IEW will give you the ability to fill young minds with language-building skills, laying the groundwork for a lifetime of excellent writing.